Freehold Investment Opportunity – Inner City Brisbane – Walking distance to CBD! Opportunity to secure this unique property! Located only a stone’s throw from Brisbane CBD! This two-street access property offers a fully licenced Restaurant on the street level with a separate 4-bedroom Apartment above. Onsite parking. Busy road with lots of passing traffic. Current combined rental income of $160,000.00 per annum with room for further growth. 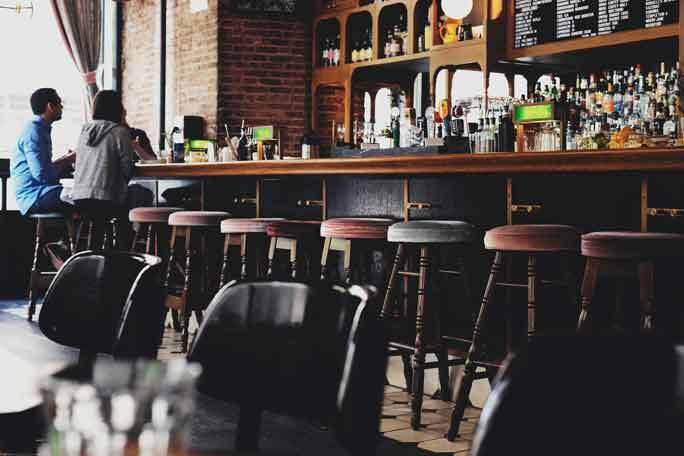 Suit an astute Investor or a Bar/Restaurant Operator who wishes to take over the existing Restaurant or create their own concept. The Restaurant is currently operating showing a great return with owner stating weekly sales of $13,000.00 from dinner trade only (option to open for lunch). Fully equipped kitchen including a separate Bar area. Can suit various other food styles and concepts including a Tapas Bar. Freehold Opportunity - Properties like this rarely come up for sale – endless possibilities. Buy and say goodbye to your landlord forever! Price: $3.9m WIWO (includes the current Restaurant Business).